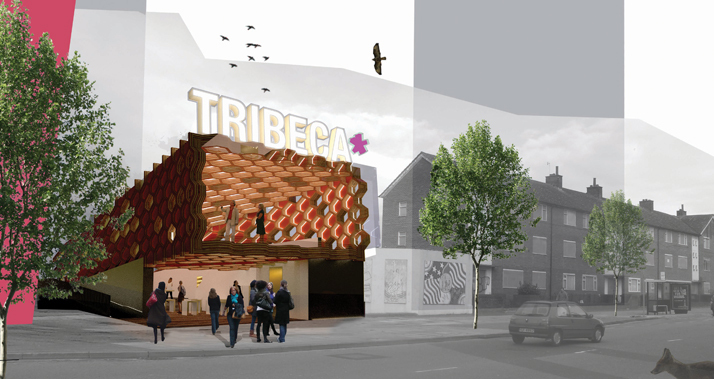 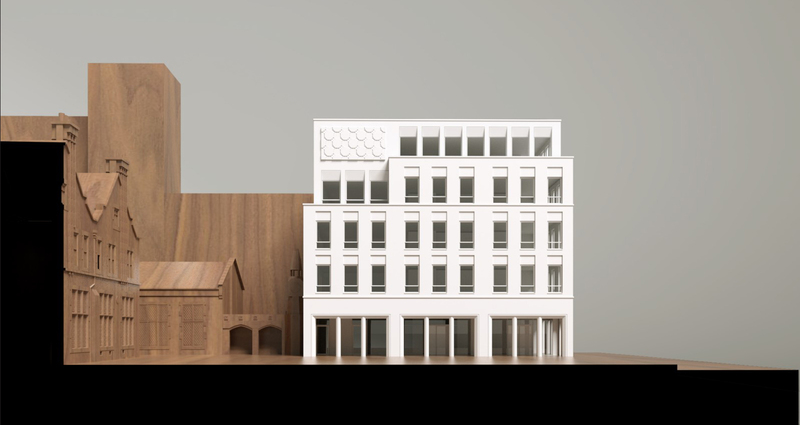 Butcher’s block is a unique mixed-use project in Islington on a prominent urban block located within a conservation area. 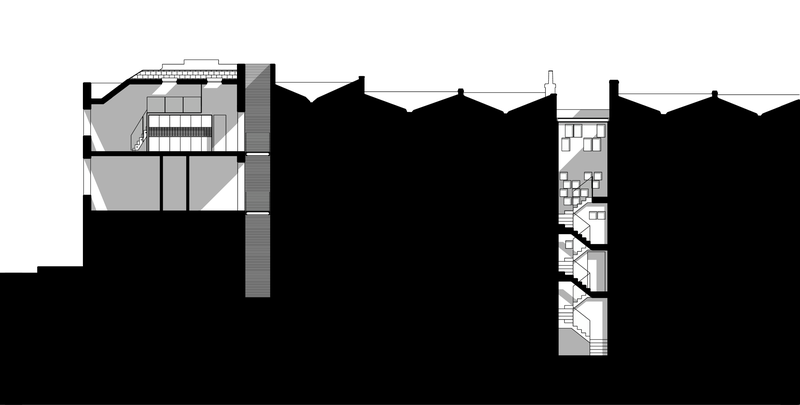 The site has an intriguing background, currently storing architectural antiques it was formally occupied by a chapel which was subsequently used as an abattoir. 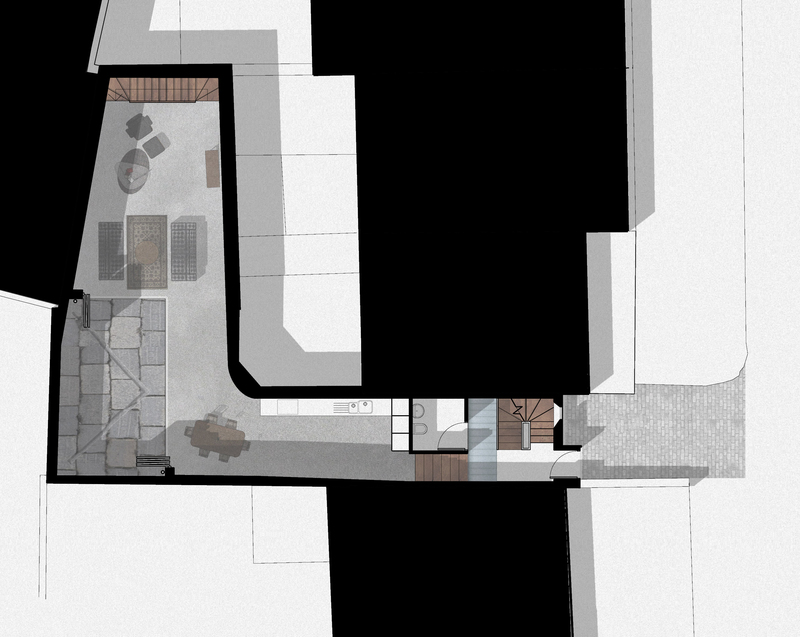 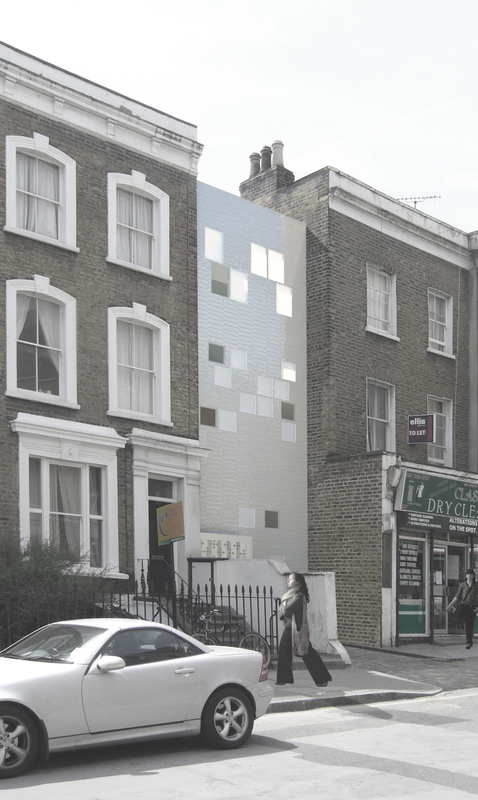 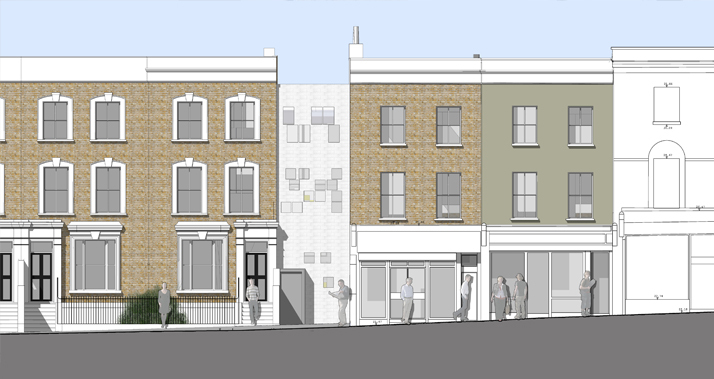 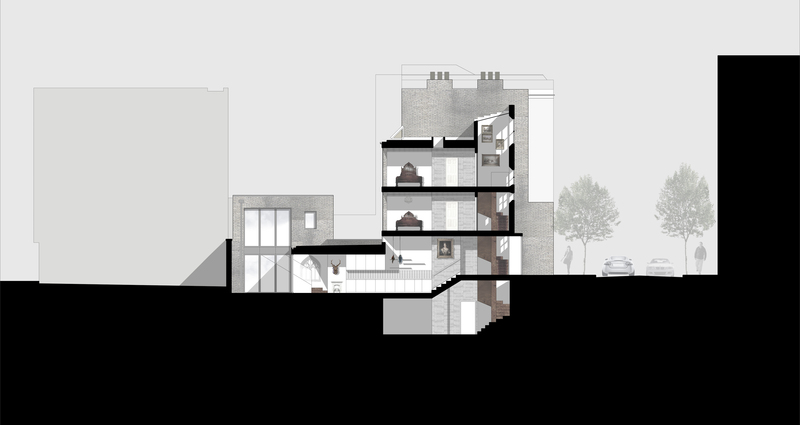 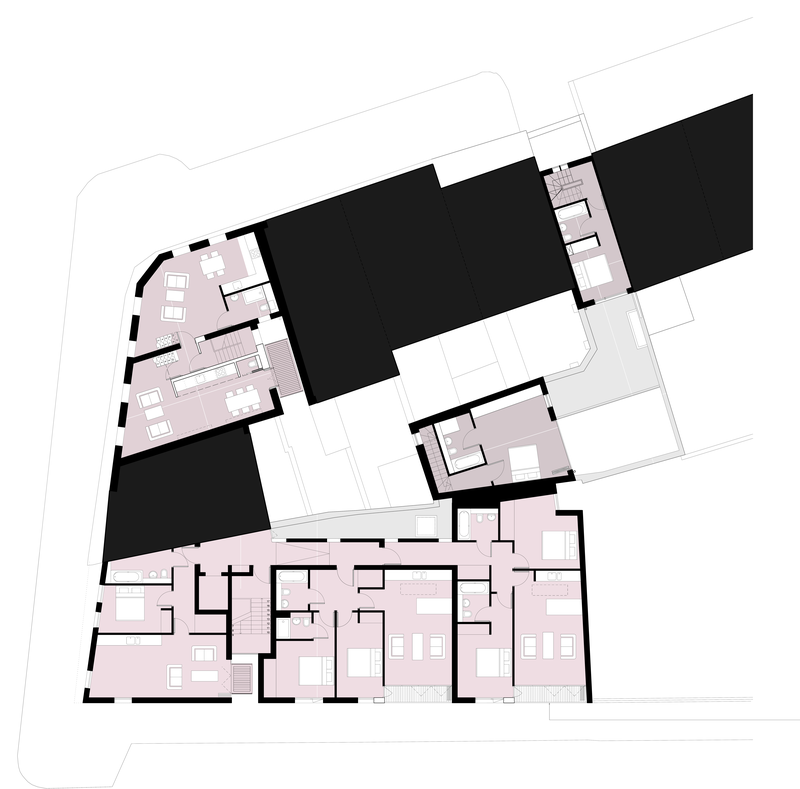 It comprises of four adjoining plots weaving through the gaps in an existing Victorian & Georgian terrace block. 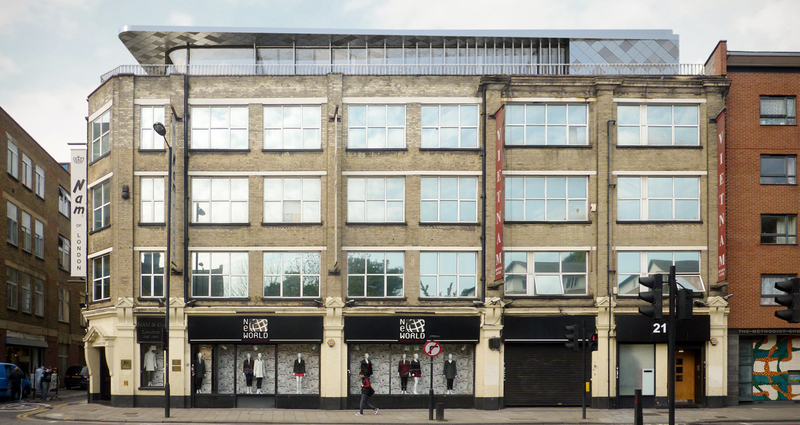 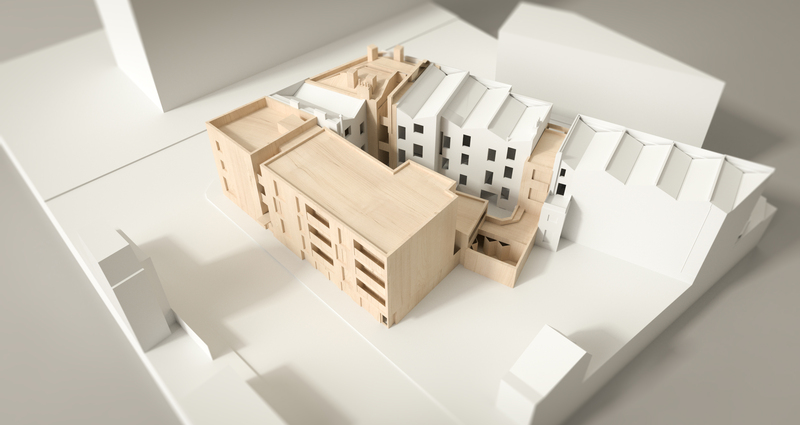 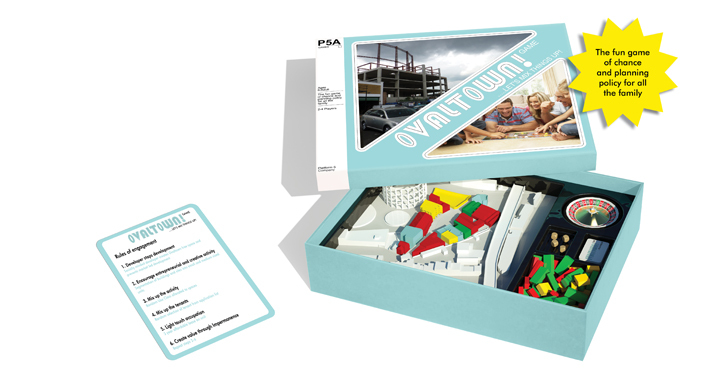 The three projects; a new build mixed use development, a family townhouse and the re-modelling of four flats were all granted planning permission and are nearing completion on site.